I didn’t get a chance to do full reviews of these movies, but I wanted to share my thoughts in “mini-review” form. My movie watching has been all over the place this month, but this particular batch is a pretty good one. What do you guys think? Have you seen any of these movies? Poll Results: What is your personal favorite from Eric’s Top 10 Movies From 2011? 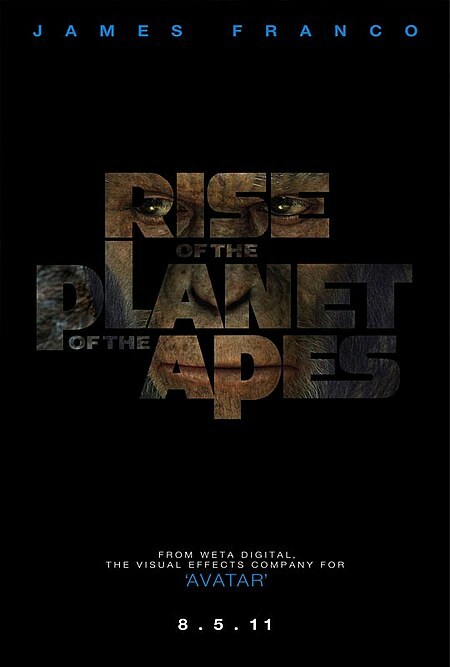 I was really surprised by Rise of the Planet of the Apes. It did turn out better than what I expected. Ah I see you watched Sin Nombre and liked it 😀 Really solid movie and Fukunaga does a good job of sidestepping any political controversy and simply portray the plight of so many immigrants just trying to find a better life. Well said. 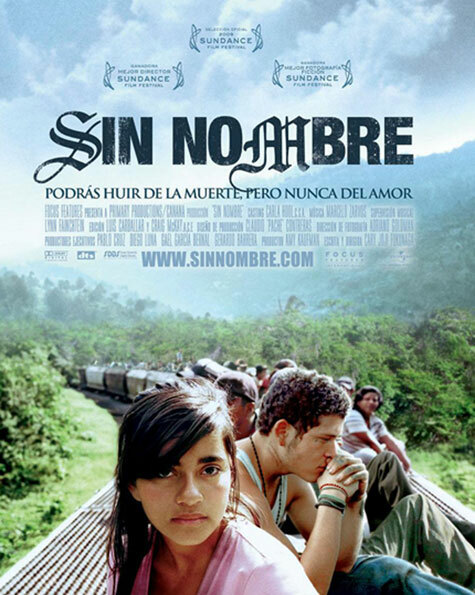 Sin Nombre told a relatively simple story, and adding in politics would have been unnecessary. Just a great movie. Planet of the Apes just didn’t do it for me… after long thought I don’t think I could rate it higher than 6/10. Everyone seems to love it, maybe I just need to focus more and watch it again! 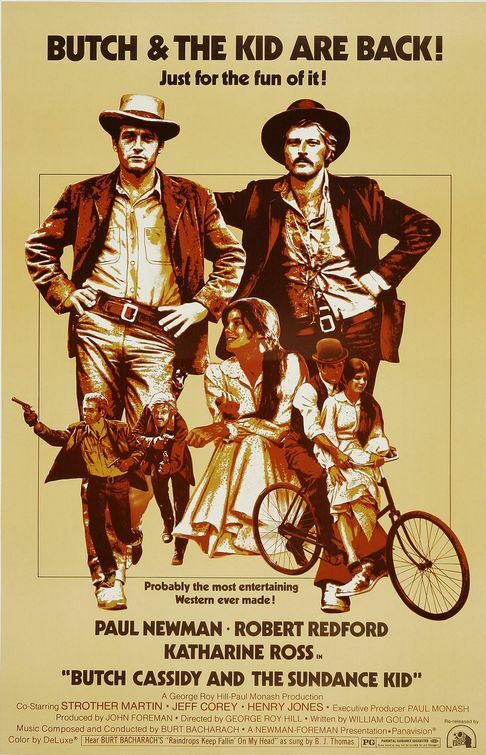 Butch Cassidy is so far from perfect, but it is still a classic nonetheless. Love it! Thanks Matt. I wouldn’t fret too much about Rise of the Planet of the Apes. It’s a good summer blockbuster movie, and I enjoyed it quite a bit, but it still wouldn’t crack my top ten of the year. It’s definitely worth watching, Scott. You’ll have to let me know when you finally do check it out. Butch Cassidy is a dear favorite around my parents’ house, so I grew up watching it quite a few times. The cool thing about George Roy Hill is that if you watch his other movies, they all have that “fun” vibe. I was floored by Rise of the Planet of the Apes, in a good way. When I first saw the trailer, I rolled my eyes. But then it started getting one good review after another. It wound up being my favorite movie of the summer. Totally agree about Rise, John. That trailer was horrible, and it was the single reason why I didn’t bother seeing the movie in the theater. I think I prefer X-Men as far as the summer movies go, but this would certainly be up there. 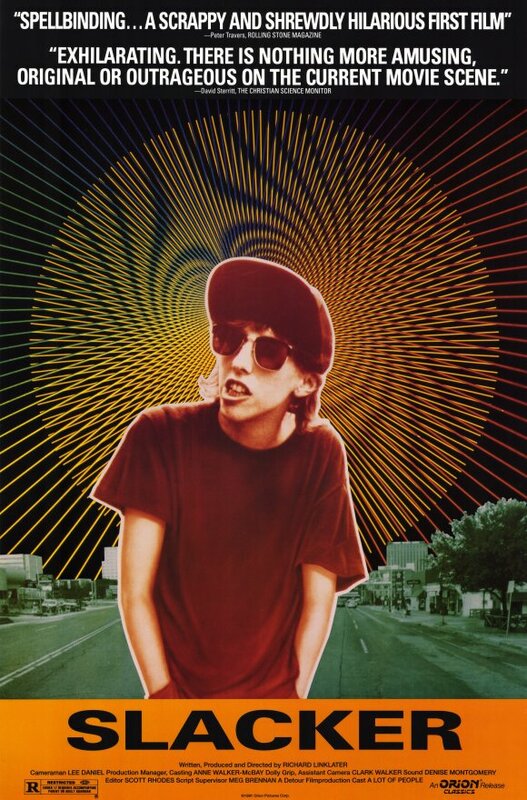 Glad you enjoyed Slacker, Linklater is a bit hit and miss as a director in my opinion, but that was most definitely a “hit” in my book. If you enjoy dialogue movies, he is your man. I can get behind that about Linklater. I really, really did not like School of Rock, but I love Dazed and Confused, Slacker, and the parts of Waking Life I have seen.